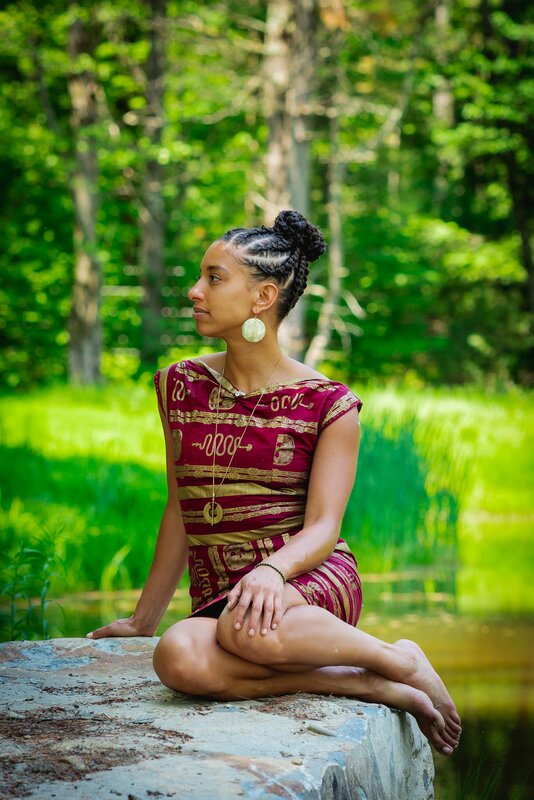 As the founder of Soul Fire Farm, Leah Penniman has been leading a farm-based movement to uproot racism in the food system and seed community food sovereignty for years. She started training programs to empower people of color to become farmers and created a reparations map that returns stolen land to black and indigenous farmers. Her recent book, Farming While Black, expands her commitment to end racism and injustice in the food system.